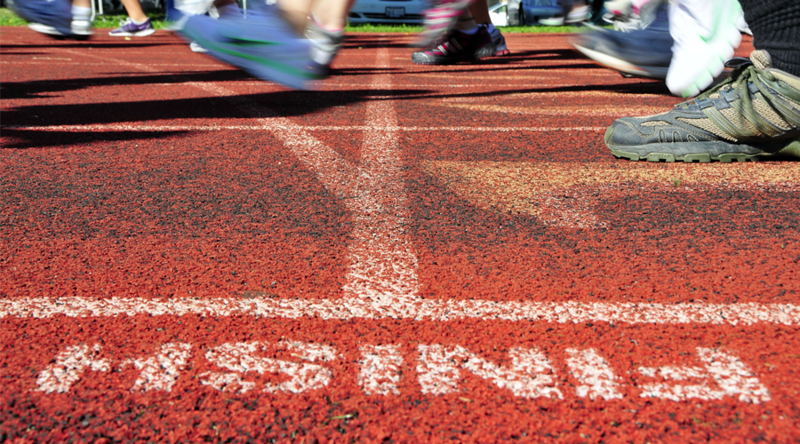 What is jogging and how fast is it? In short, jogging means moving faster then walking, but slower then running. Sounds simple, right? In the 5K training plan in Run Trainer you only run and walk to learn to run. After completing the 5K training plan you move on to the 10K training plan or more, which introduces a new step called ‘jogging’. Jogging means running slower. You make smaller steps less distance when placing your feet on the ground. The reason to jog is you can keep up your tempo easier, longer, it takes less energy and eventually you will run further! This way you will be able to train for the 10K / 15K or Half Marathon (21K) and even marathon (42K)! There’s no precise pace (or speed) to determine as everyone run their own tempo. Just keep in mind it should be between your walking and running tempo. 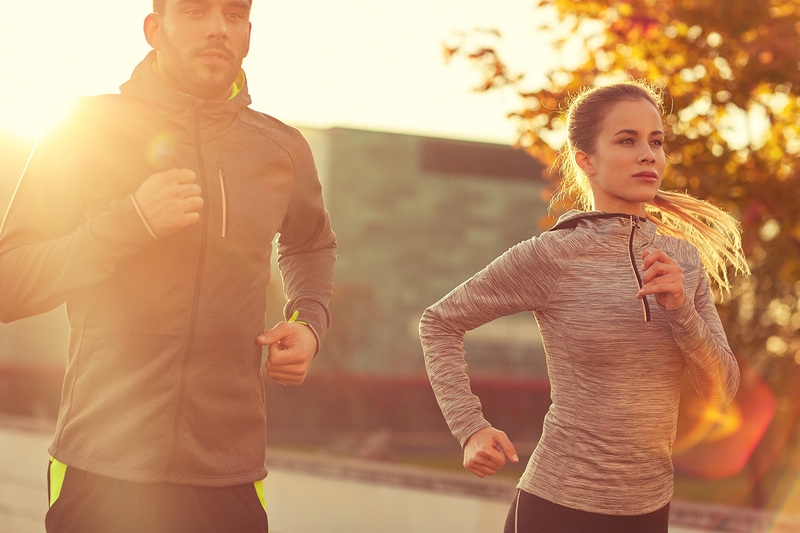 One definition of jogging is running slower than 6 miles/10km per hour, but this can be a bit tough when you just started running , or to slow if you are an experienced runner. Example: I’m an experienced runner (running for +3 years). My run speed, depending on the distance., is around 14 km per hour (4:17 min/km). When I’m ‘jogging’ my speed drops to 12 km per hour (5:00 min/km). Dropping 2 km’s an hour doesn’t sound much, but it’s a huge difference for my energy. This way I can keep up longer then running, and eventually run further to train the distance. 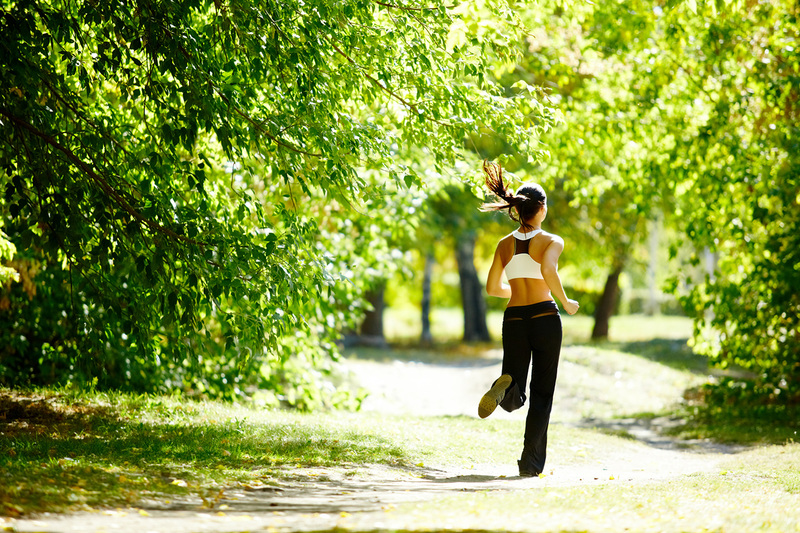 – You can find out your jogging tempo by listening to your breathing. When your breathing to loud, your going to fast. – You can keep it up longer. Now you are aware what jogging means, try it yourself! You are now prepared to follow the 10K training plan!